"I honestly cannot see myself doing something other than dentistry. I come from a family of dentists which include an uncle, and 2 cousins who are dentists as well. Ever since I was 13 years old I knew this was what I was wanted to do. Dentistry is an embodiment of art and science, my two favourite areas of study. The mouth is the canvas and different materials such as porcelain and resin are the media. Every beautiful smile is a work of art. There is nothing more rewarding than knowing you were able to make a positive impact on a person's life. 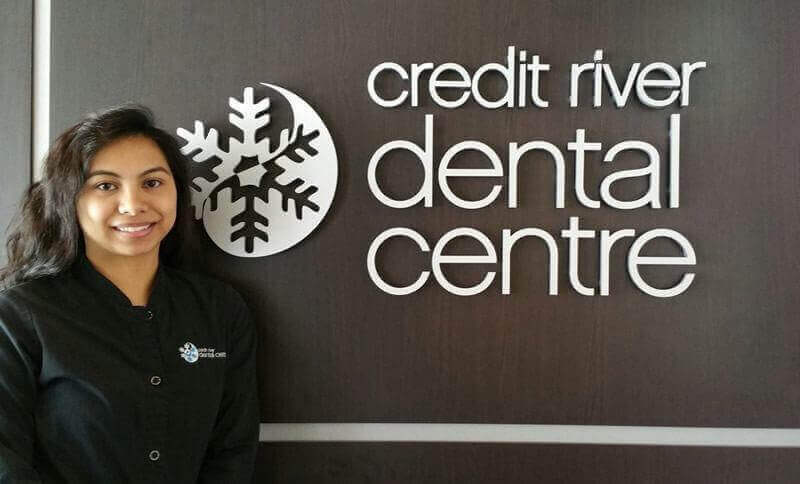 I am very proud of our team at Credit River Dental Centre that continually strive to provide the very best in oral care. Through many hours devoted to continuing education courses and seminars, we keep up to date on the latest techniques and materials in dentistry to ensure our patients are receiving the most current treatment protocols. Our patients deserve nothing less." Dr. Lee studied at the University of Toronto with an Honors degree in Human Biology. From there he shuffled off to Buffalo where he attended the State University of New York at Buffalo School of Dental Medicine and obtained his dental degree. After graduation Dr. Lee completed a one year General Practice Residency at Buffalo General Hospital where he had the opportunity to treat patients from all walks of life but particularly patients from the inner city. Upon his return to Canada, Dr. Lee had the opportunity to work in various dental offices between Toronto and Hamilton which provided invaluable experience in honing his skills in all areas of dentistry. 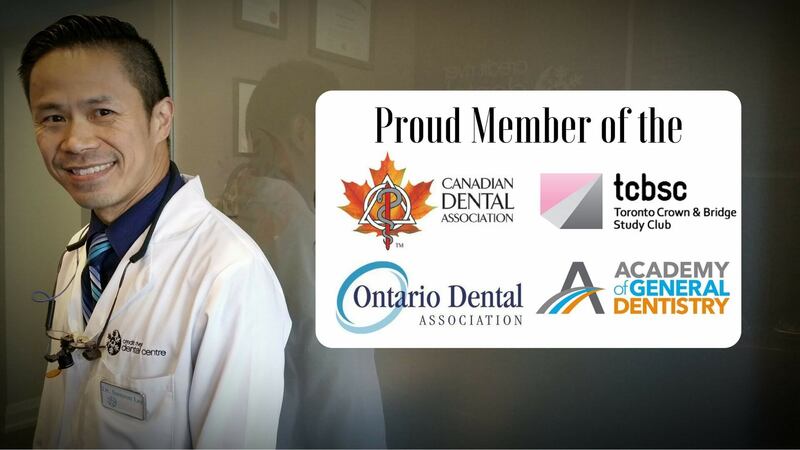 Dr. Lee continues to perfect those skills and is a member of a number of professional dental organizations including The Academy of General Dentistry, Toronto Crown and Bridge Study Club, The Toronto Academy of Cosmetic Dentistry and The Ontario Dental Association. 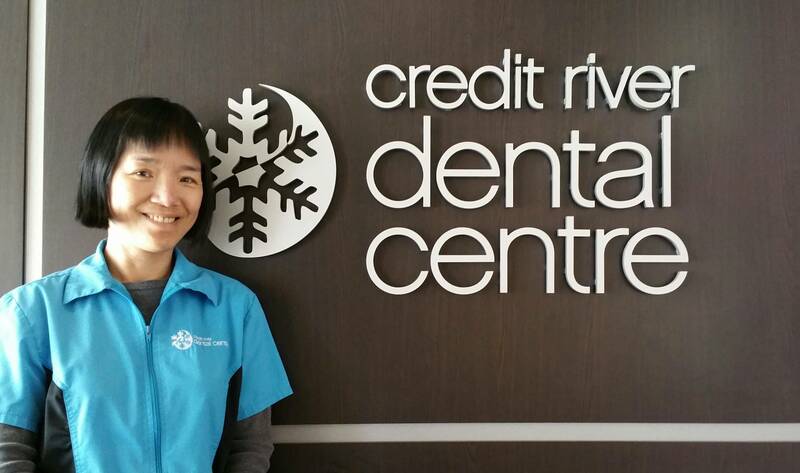 One of the many highlights of Dr. Lee's dental career was the chance to give back to the community by volunteering his time at The George Brown Dental Clinic for a number of years. Dr. Lee is happily married and loves to introduce 80's music to his three beautiful kids. When he has any free time it is usually filled with trips to IKEA, playing golf and softball and making pizza dough from scratch. "I look forward to keeping you smiling for a lifetime!" Sue Ellen has a true passion for helping people reach their optimal oral health. She graduated from a Certified Dental Assisting Program in 1998. 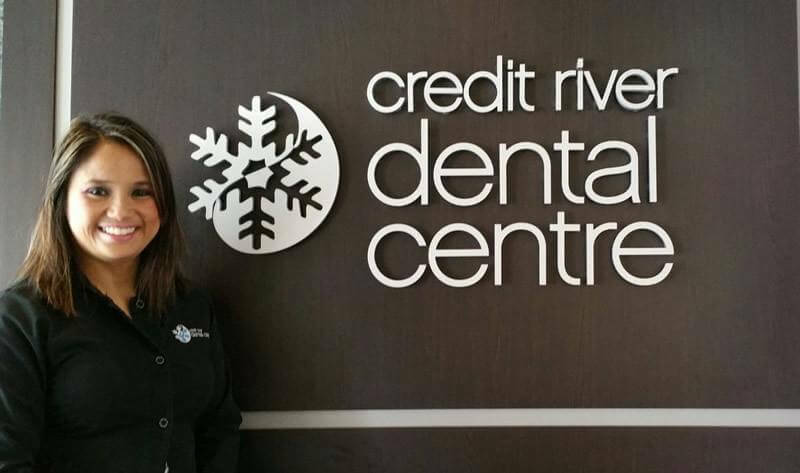 She worked as an assistant for 7 years before studying to become a Registered Dental Hygienist in 2004 after she graduated from the Canadian Academy of Dental Hygienist where she received the Golden Scaler Award for her outstanding clinical achievement. 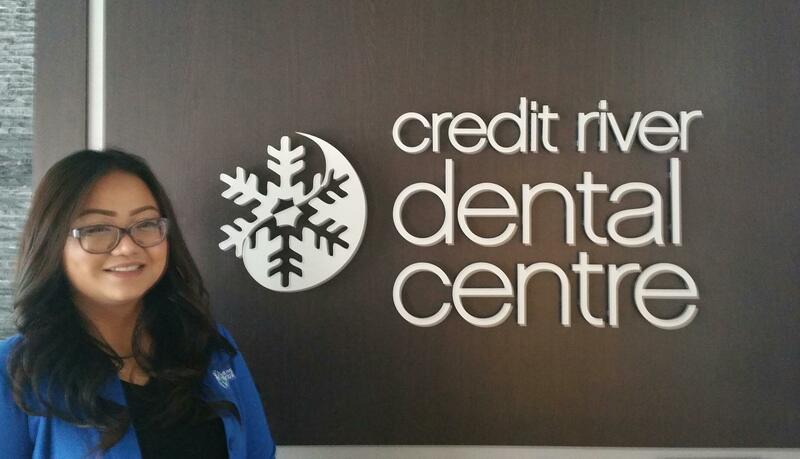 She currently works in the office clinically as a Registered Dental Hygienist and is also the office manager. During her spare time, she enjoys spending time with her family, restoring old pieces of furniture, and creating art pieces. As a hygienist, she takes pride in working with people and educating them about their oral health. Kayla is the newest member of our team. She comes from a medical background but is excited to start her journey in the dental world. During her spare time she enjoys spending time with her son and family, shopping and playing video games. She loves meeting new people and learning new things and is excited to learn how she can make you smile! Abby is a Registered Dental Hygienist who graduated from Georgian College in 2015. Her initial interest in joining the dental industry sparked after visiting her aunt's dental office in the Philippines. After witnessing how great and confident her aunt's clients felt after leaving the office, she knew that she would love to make that same impact for people on a daily basis. She strives to provide thorough and comprehensive care to help clients understand and achieve their optimal oral health. On her spare time, she enjoys working out, shopping, and spending time with friends and family. She also loves knowing that she can contribute to making you smile your best! 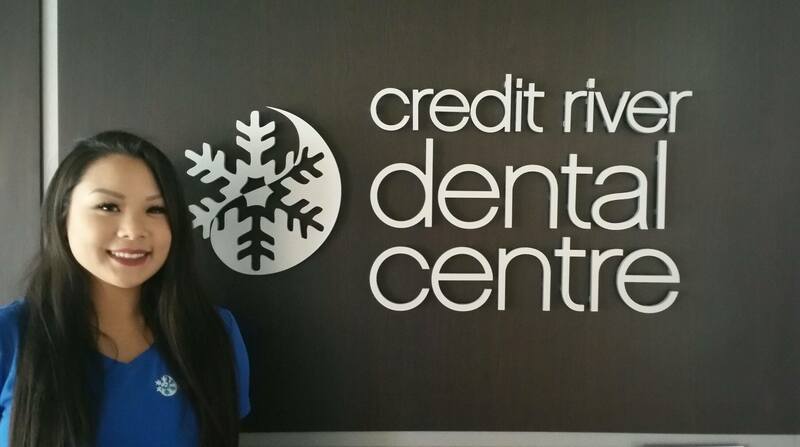 Dannielle is a Registered Dental Hygienist who graduated from Oxford College in 2015. She was working for multiple offices until she found a home with us in October 2016. Clients love her bubbly personality and desire to provide the best possible care through education and hygiene therapy. When she is not brightening your smile Dannielle likes to read and snowboard. She loves meeting new people and can’t wait to meet you! Vivian completed Dental Radiography and her HARP Certification at Seneca College in 1993. She is currently a member of the Ontario Dental Assistant’s Association. She is a good listener and enjoys working with patients. As Dr. Lee’s assistant, she takes pride in putting patients at ease and is happy to see their smiles transform during each treatment. She strongly believes in the value of oral health towards optimal health. In her spare time, she likes shopping, healthy cooking and spending time with family and friends.